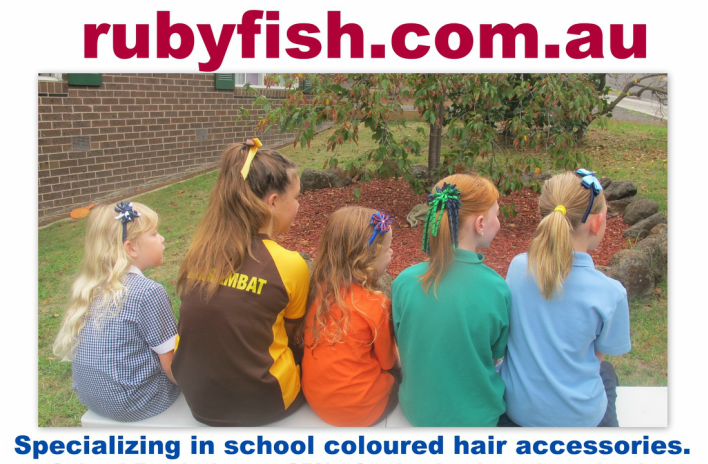 Wear your school colours in your hair! 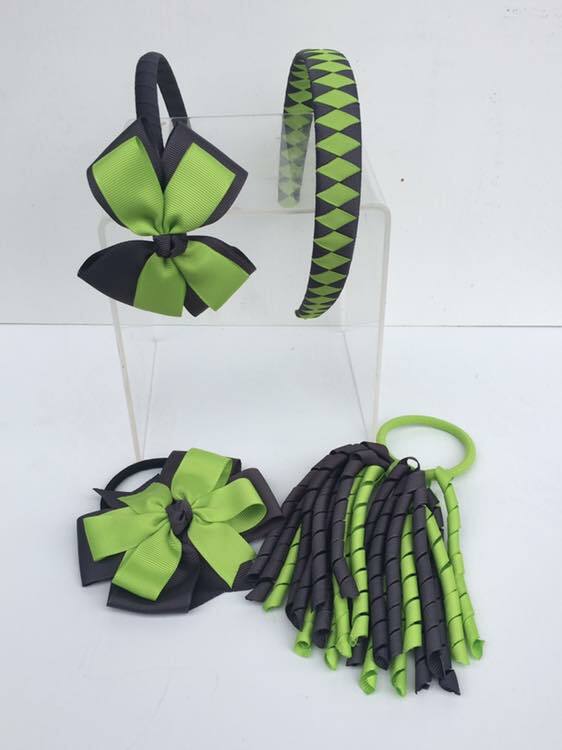 We aim to stock as many school colours as possible in our range. If your school colours are also AFL colours, they can be found under our AFL Tab. name of your school and we will try to make up your colours. 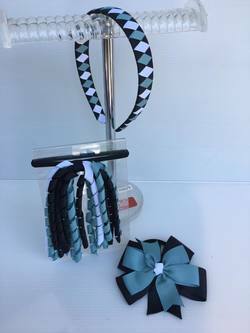 Minimum order or 2 sets required for new custom colours.